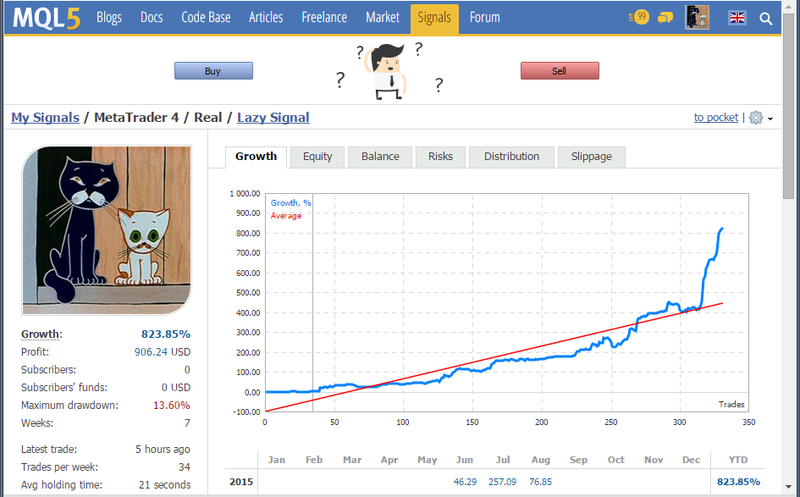 Lazy Arbitrage now 44% OFF for a week until 6.5.2016. 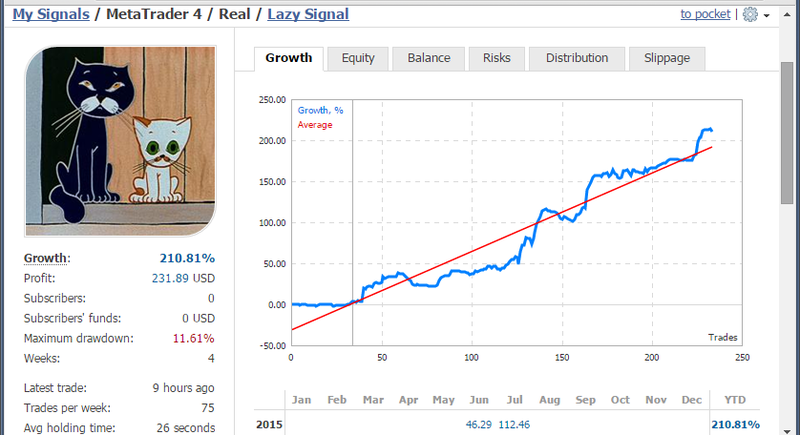 Lazy Arbitrage MT4 - это простой в установке робот, который может работать и как сервер, и как клиент в процессе арбитража! Арбитраж представляет собой процесс, при котором вы настраиваете экспертных советников для "быстрой" и "медленной" работы, что позволяет получать выгоду от небольших разниц курса. В бесплатной версии используется фиксированный размер лота 0.01. If you purchase the product i will help you set it up from A to Z. Please contact me for more details. Hello, Seeing so many interesting comments about your EA I am sure our readers might be excited to learn more about it. 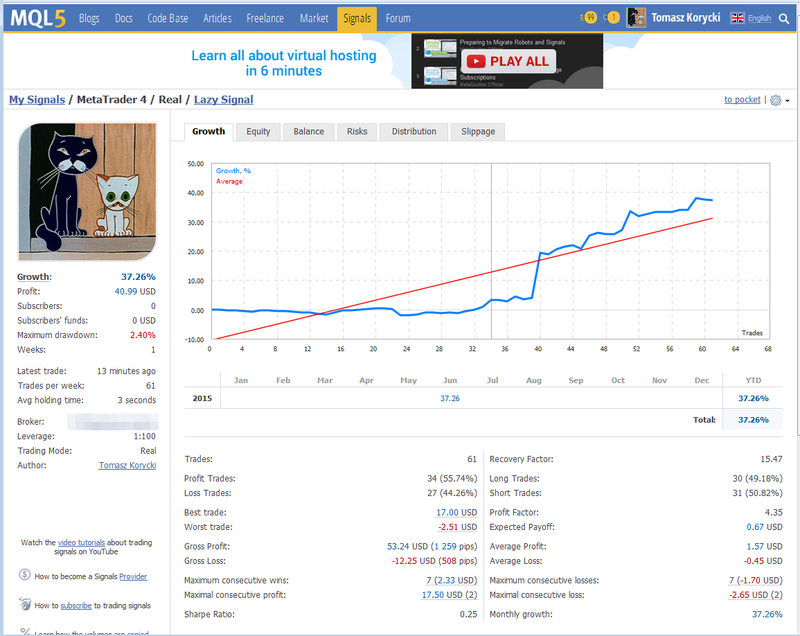 Would you be interested in offering reviewer copy for www.forexeasy.club so we can publish 3rd party forward test? We can publish both ours and yours and allow people compare the results to educate them about the sincere and legit promise of this product for them to consider for them selfs. Feel free contact me, we would be happy giving it a test drive. Thank you. User would allow to use his account at a broker we will be testing (account no and password, account would be working on my vps). 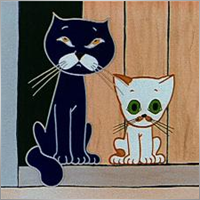 We would agree of certain conditions (0.01 or 0.1 lot dependoing on the account; and equity percentage stop-loss level). 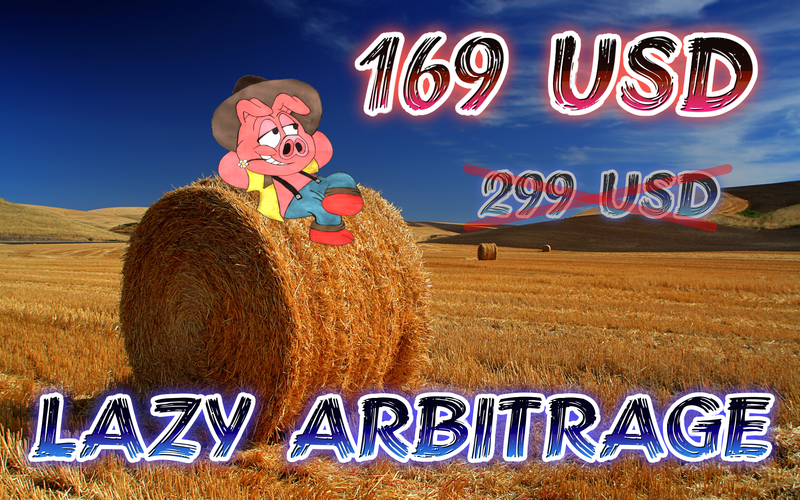 If Lazy Arbitrage is working there and user manages to make payouts, the user would be awarded a free copy of Lazy Arbitrage for his account. The dangers is that some brokers can disable your account or cancel profits, some will change conditions, to frontrun your trades, on some brokers you will be only losing with arbitrage software, (will stop at equity stop loss that we are going to set up) so be aware of that. I can test any broker that i did not test before, so if you are interested and have opened accounts at brokers you are willing to test - contact me in private message. If you are not sure feel free to ask all questions you need. Can you tell me where do I find this signal? you have forgotten to tell that broker has to have its server in europe (preferably London), as our VPS is also in London. Please read more about abitrage trading in the PDF instruction in Comments tab of the product. Feel free to contact me with any questions. It is limited to 0.01 lot and EURUSD and USDJPY pairs. 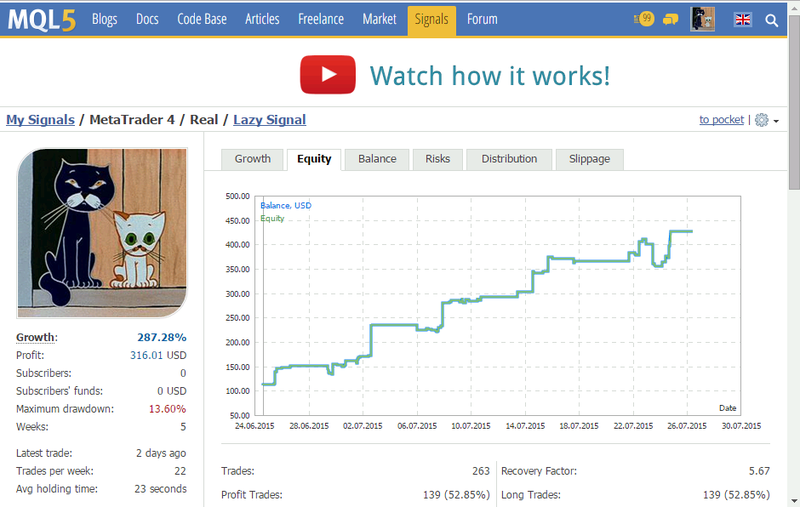 Lazy Arbitrage MT4 - это простой в установке робот, который может работать и как сервер, и как клиент в процессе арбитража! Арбитраж представляет собой процесс, при котором вы настраиваете экспертных советников для "быстрой" и "медленной" работы, что позволяет получать выгоду от небольших разниц курса. Он ОЧЕНЬ прост в использовании. Не требует или практически не требует настроек. Множество дополнительных активаций для всех ваших терминалов! 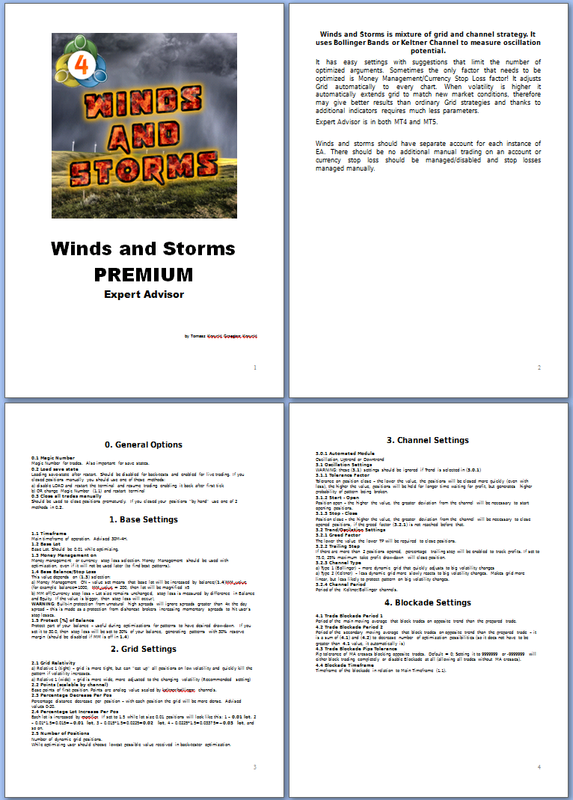 Бесплатная версия Winds and Storms strategy. Сеточные стратегии слишком сложные? Вас тошнит от всех этих параметров? Советник Winds and Storms - это смесь сеточной и канальной стратегии. Он использует полосы Боллинджера и Канал Кельтнера для измерения потенциала колебания. Бесплатная версия стратегии Winds and Storms.